Often times, patients will come in saying they want their lips to look like Angelina Jolie or to have cheeks like Natalie Portman. Wish photos can be inspiring, but a patient should have realistic expectations. If it’s your first time getting dermal fillers, remember that your facial features may not be the same as the celebrity you wish to emulate. Some celebrities have had of plastic surgery, dermal fillers, or other treatments. Before and after photos of celebrities may also be misleading as Photoshop and other software has been made so easily available. Wish pictures can be helpful by giving your practitioner a general idea of how much dermal filler you would like to have and where you need have it placed. Whether you want dermal fillers for cheeks, lips, jawline, or injectable rhinoplasty, the possibilities are endless. It’s best to remember that dermal fillers and Botox are only temporary and can last anywhere from 6 months to 2 years. Dermal fillers can easily be adjusted by adding more, or removing some with hyaluronidase. Visit www.lastinglooks.ca/dermal-fillers-toronto to find out more about Dermal Fillers in Toronto or visit Lasting Looks Clinic in today to book a consultation! As we age we lose fat, muscle and bone, and this loss can take its toll on the face. As this occurs the face can start to look hollow. Patients who are looking to improve these symptoms may choose between either a non-surgical or surgical approach to regain volume in these areas. Although Dermal Fillers and Fat Grafting can provide patients with volume restoration, there are many differences and similarities regarding these 2 procedures. What are the similarities, and how do these treatments differ? Dermal Fillers can be a great option for patients that are looking to improve or enhance facial features non-surgically. 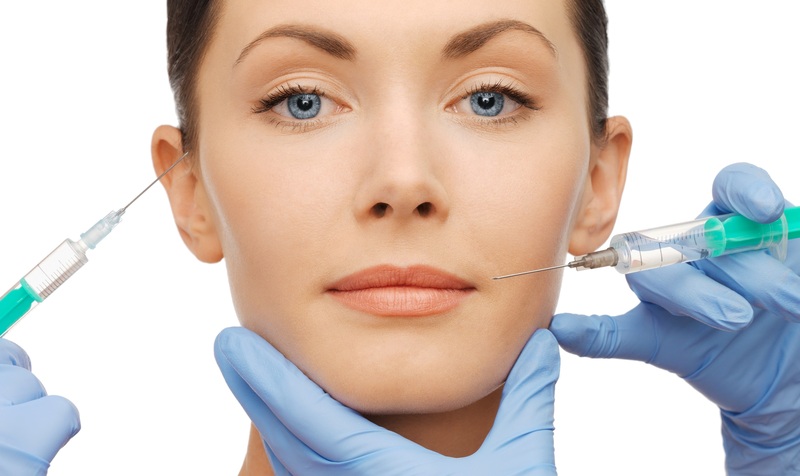 Dermal fillers such as Juvederm, Teosyal and Restylane are made up of Hyaluronic Acid. 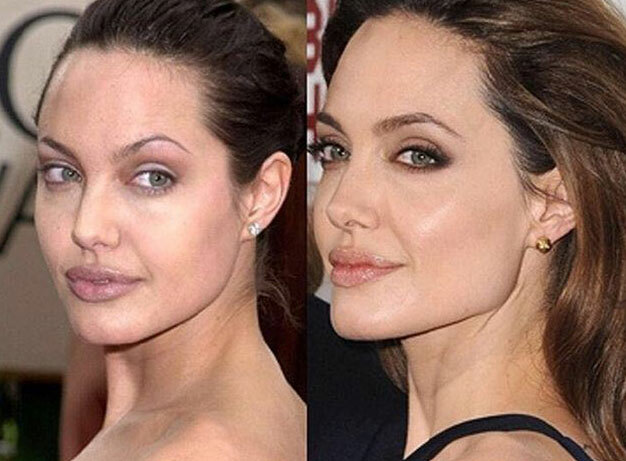 Dermal Fillers are temporary and can last anywhere from 6 months to 2 years. Dermal Fillers can help to revive facial features and plump up areas that have lost volume. Over time, your body safely and gradually absorbs the filler. Should a patient wish to adjust the placement or remove the fillers, it can be done with Hyaluronidase which is an enzyme that breaks down and removes the product. 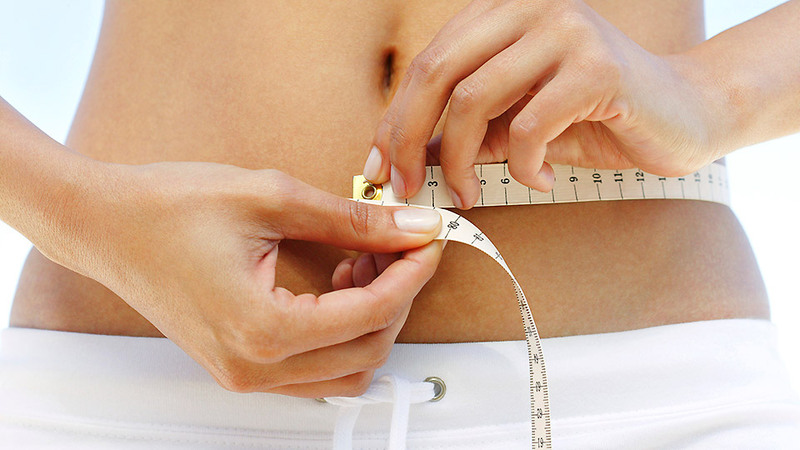 Fat injections are perhaps best known for achieving longer lasting results. Fat transfer is a procedure that takes excess fat from one area of the body for the purpose of injecting it into the face to restore volume. The fat is then cleaned and removed of blood, serum and saline. The fat is then injected into the desired area such as cheeks, temples, lips, nasal folds etc. A fat graft becomes living tissue which is essentially permanent. Because the fat is a natural part of the body, the injected cells can live for years, except for the small number that are reabsorbed. This is a onetime procedure that will give results however, as we continue to age, additional touch-ups may be needed. On the downside of fat transfer, a surgeon may inject equal amounts into both cheeks, but perhaps some of the fat will take on one side, and more may take on the other contributing to some symmetry issues. Roughly 30-40% of the injected fat will last long term. Recovery from fat grafting can be roughly 3-6 weeks. This procedure can be done under local anesthesia as well. Both procedures produce good results. While dermal fillers are more precise, fat transfer has the benefit of lasting years. If you’re not sure which treatment is right for you, visit Dr. David Ellis at Lasting Looks Clinic in Toronto, for a complimentary consultation.